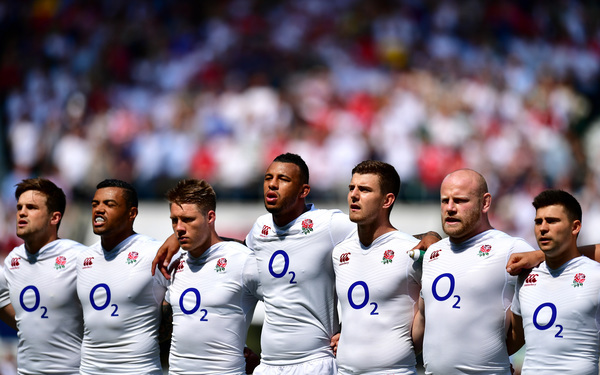 1 min - England 0 Wales 0: We're off in the beaming Twickenham sunshine. Dan Biggar's boot gets the ball rolling on what is destined to be an intriguing afternoon in the English capital. Ben Youngs then clears unconvincingly but the Leicester Tigers man gets away with it nonetheless. England turnover from a line-out on the left channel and trudge forwards, force it out of touch in the Wales 22.